Soedesco & 3DClouds has released a new trailer for the upcoming Xenon Racer. The new trailer introduces several tracks for the futuristic race including Miami Seaside in Florida, with tracks based in Japan of Tokyo Downtown, Tokyo Garden, Tokyo Highway, Tokyo EXPO, Tokyo Port and Tokyo Skyscrapers. 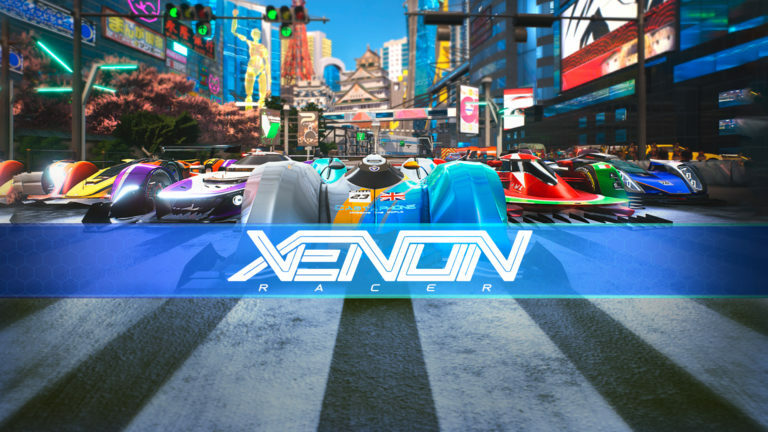 Xenon Racer is set to release for the PlayStation 4, Xbox One, Nintendo Switch and PC on March 26th.